This Agreement was last modified on June 25th, 2015. Please read these Terms and Conditions (“Agreement”, “Terms and Conditions”) carefully before using www.homehbuildersofsavannah.com (“the Site”) operated by Evenhaim Industries (“us”, “we”, or “our”). 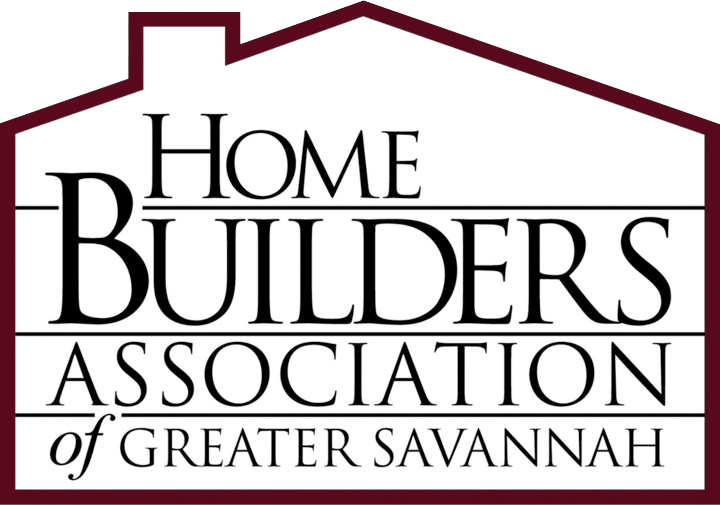 This Agreement sets forth the legally binding terms and conditions for your use of the Site at www.homebuildersofsavannah.com. The Site and its original content, features and functionality are owned by Evenhaim Industries and are protected by international copyright, trademark, patent, trade secret and other intellectual property or proprietary rights laws.